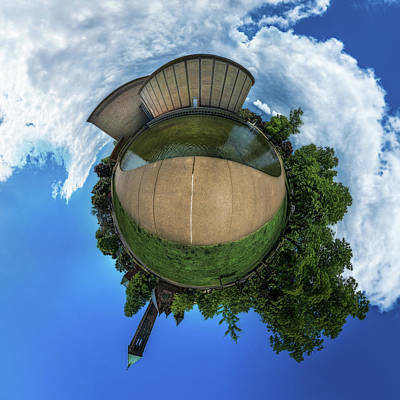 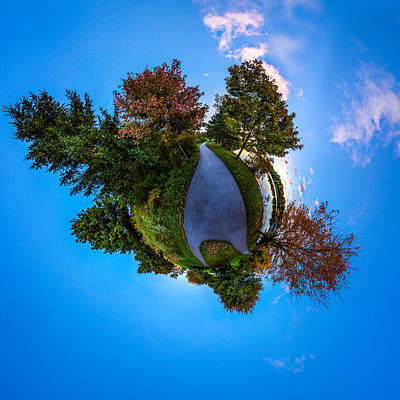 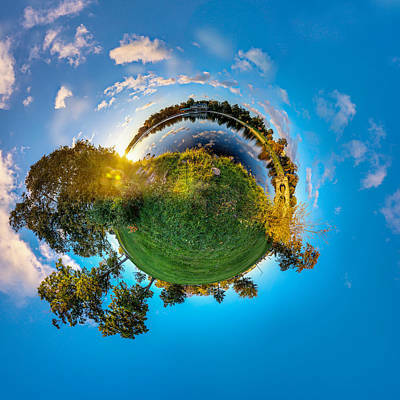 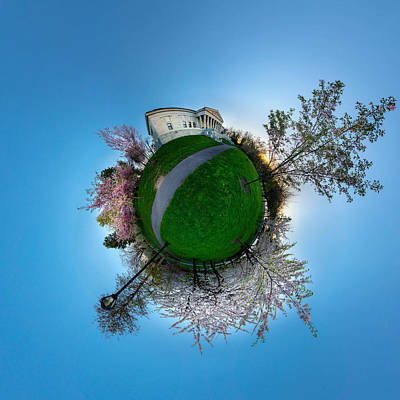 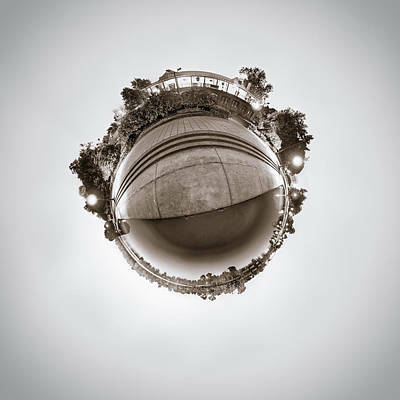 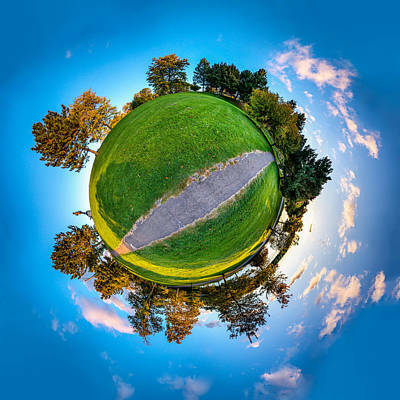 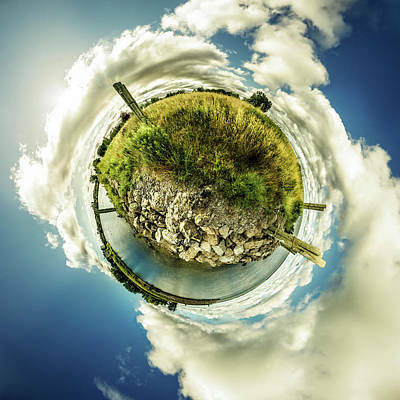 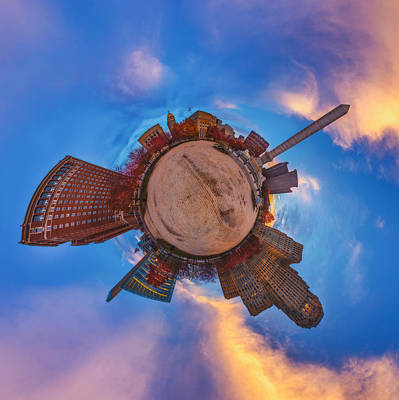 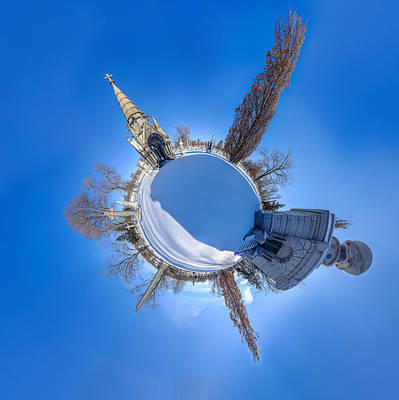 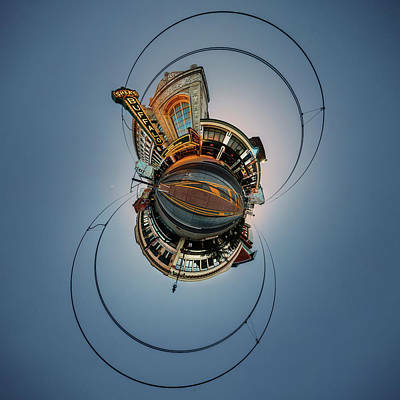 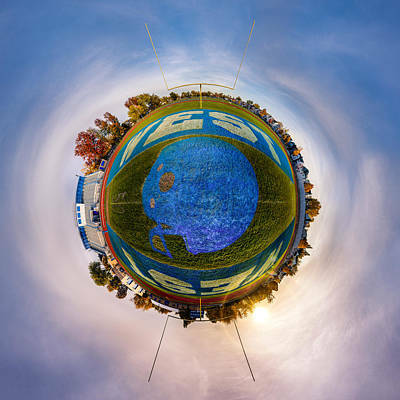 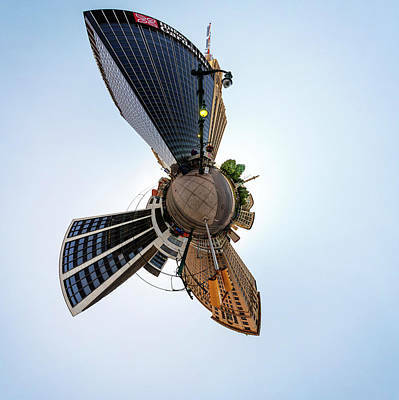 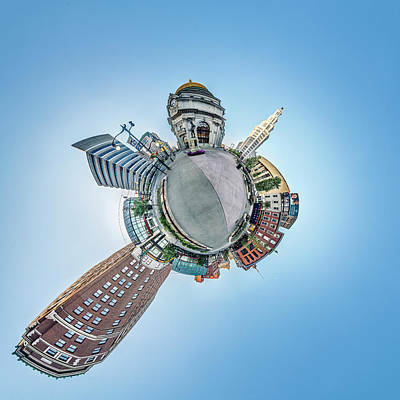 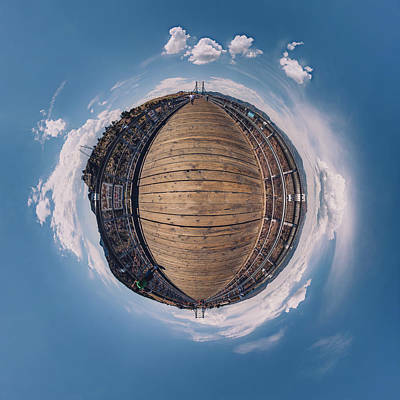 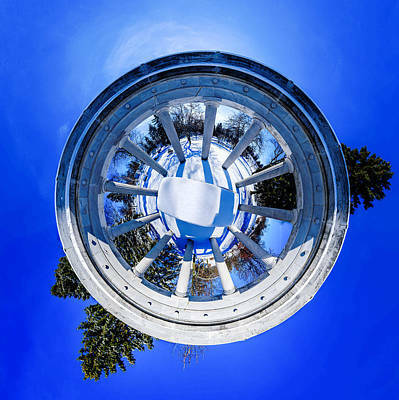 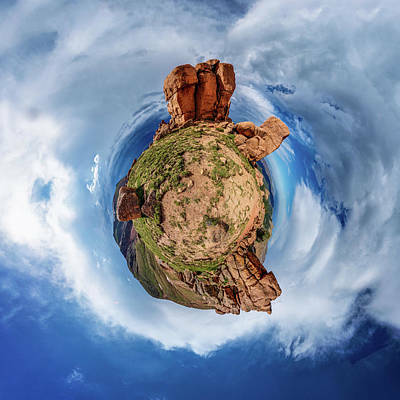 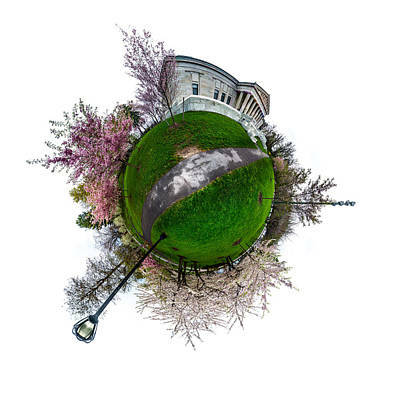 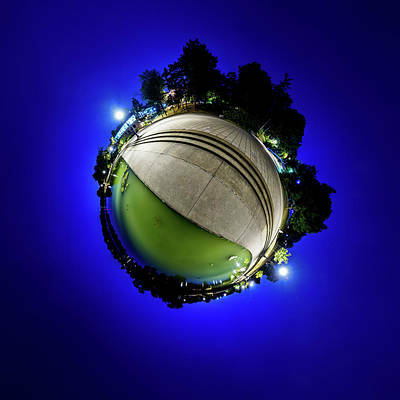 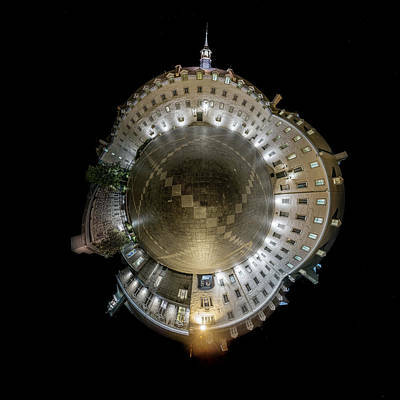 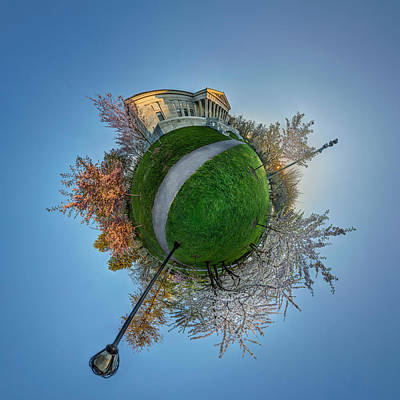 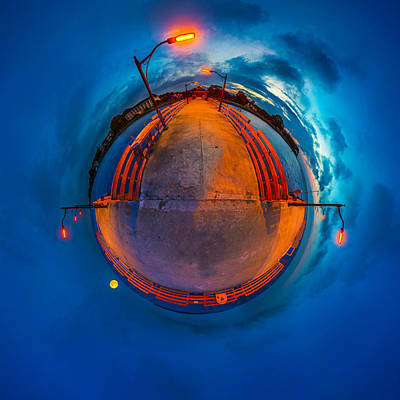 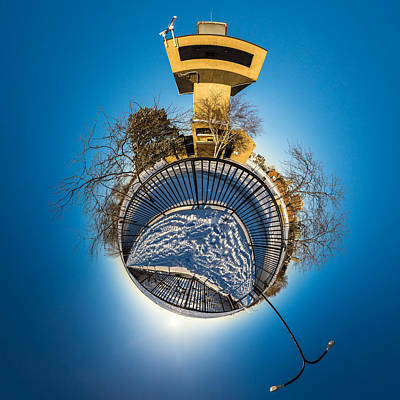 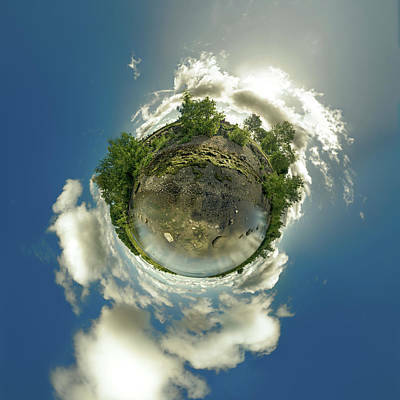 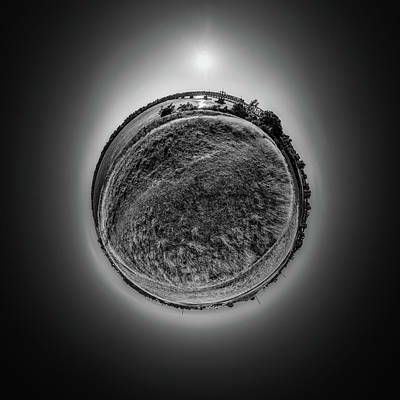 360 Tiny Planet Panoramas. 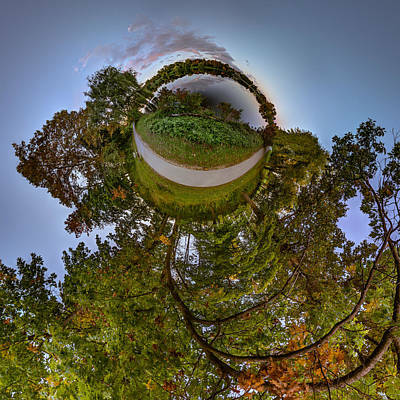 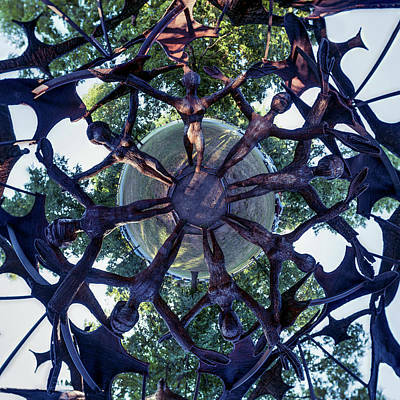 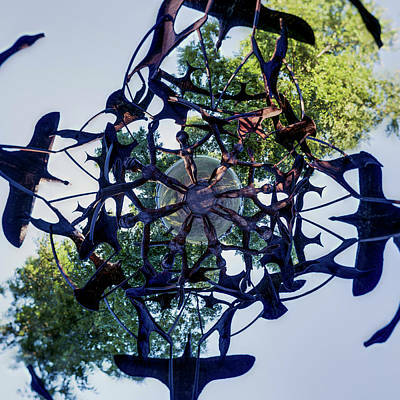 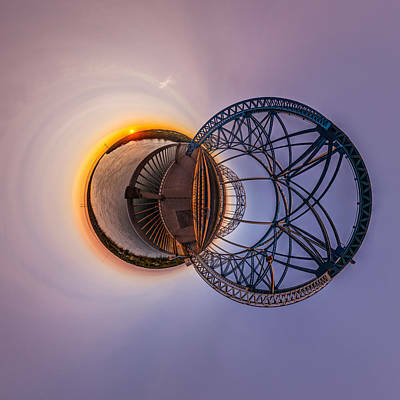 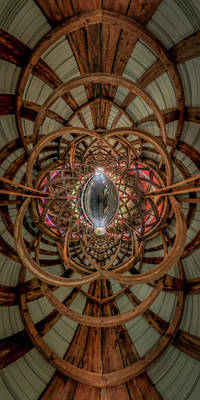 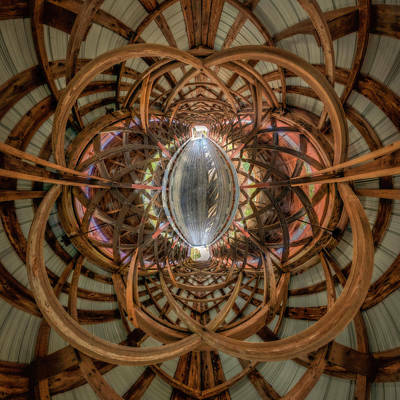 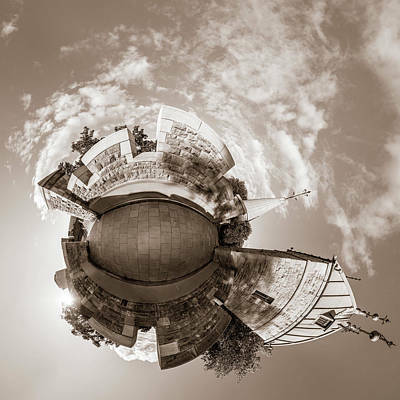 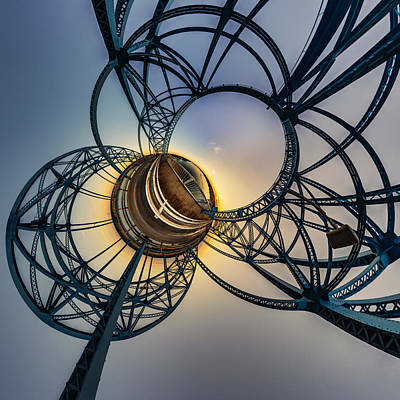 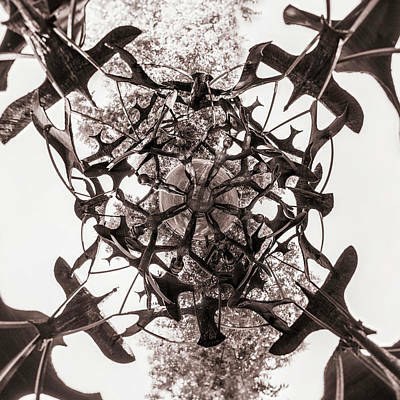 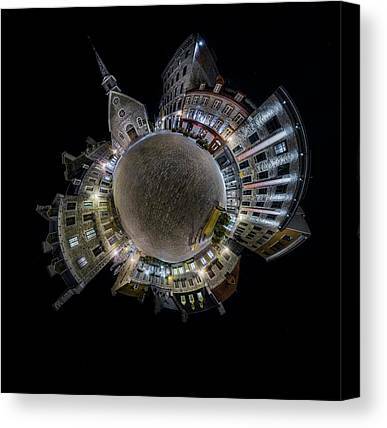 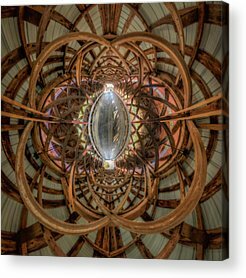 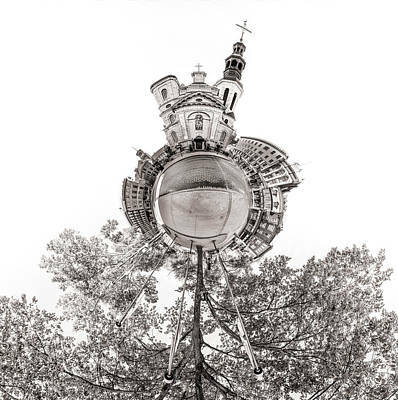 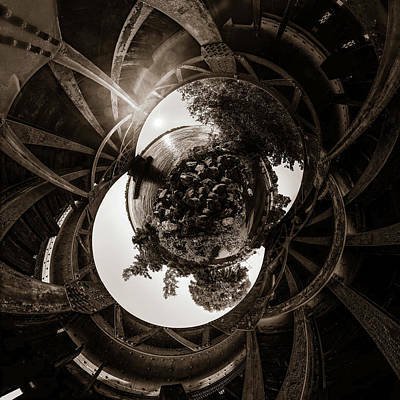 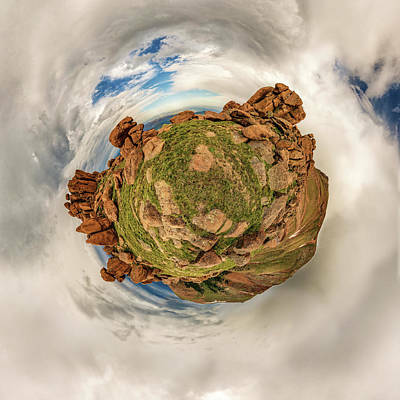 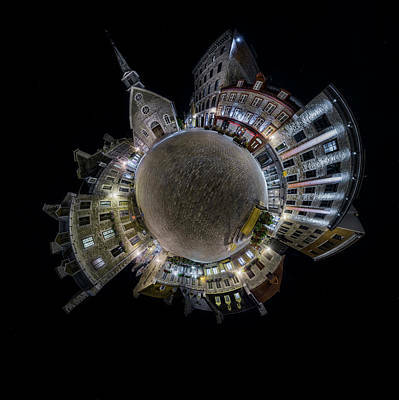 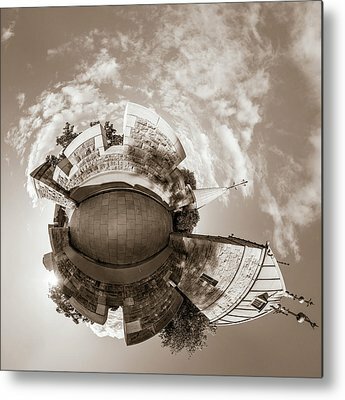 This are created from a hundred or more photographs stitched into a panorama and then bent to form a small planet. 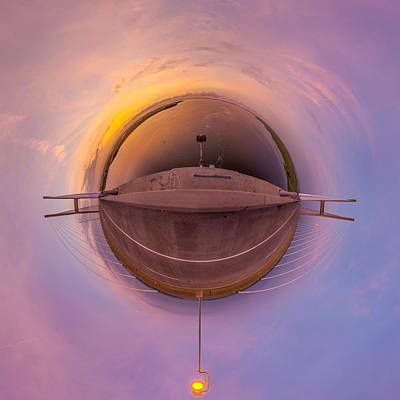 They provide an interesting and different perspective from the everyday.